Mallorca Wedding Photographer | Is a wedding album worth the cost? Mallorca Wedding Photographer | Is a professional wedding album worth the cost? As a Mallorca wedding photographer, I am convinced that a professional wedding album is the best place to store your wedding images. We keep memories in many places – in our minds, in our hearts, in prints, in books, and even in digital form. In particular, we love to relive happy memories again and again. We talk about family histories over dinner, we share photos with friends and loved ones, or we post them online for everyone to see. Mallorca is such a beautiful place with its many gems yet to be discovered. 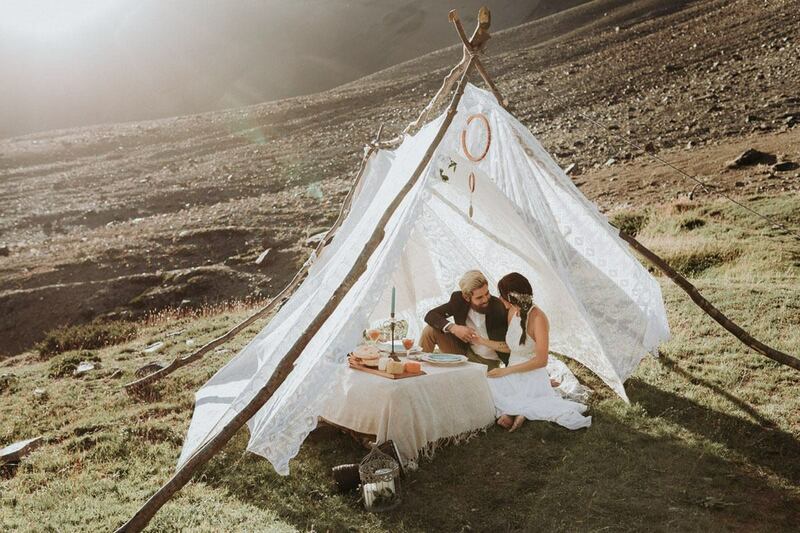 Your wedding photographer could take heaps of digital photos at your wedding, but your pleasure with them would be short-lived unless you give them a space to live in. It would be like sand in the beaches of Mallorca, or flowers blown in the wind — fancy, fleeting and forgotten. 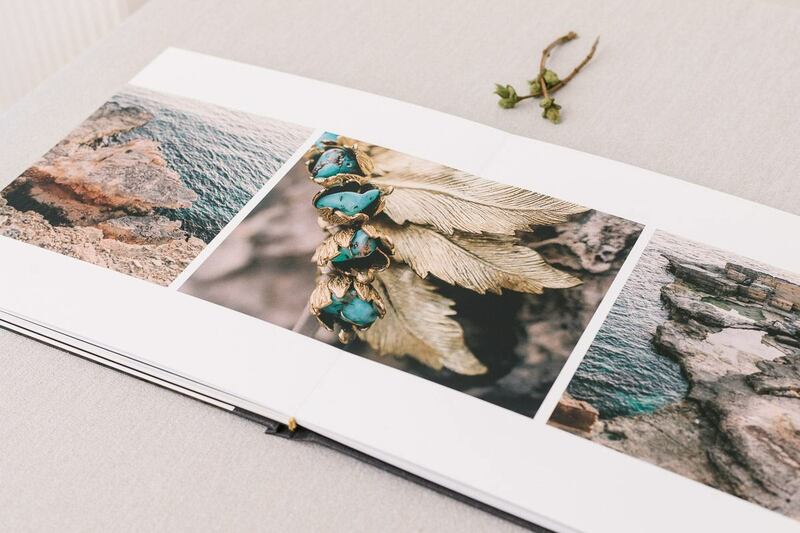 As a professional photographer in Mallorca I believe a handcrafted wedding album is the most beautiful way to store your precious images. In this digital age, most photographs are virtual and therefore have an unreal quality to them. Each digital device interprets photos differently depending on their graphic capabilities. 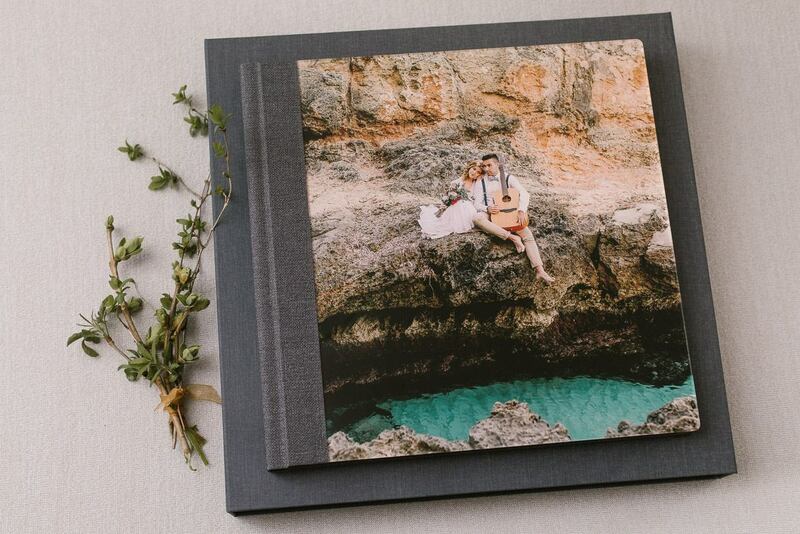 My experience as a wedding photographer in Mallorca convinced me that there is still nothing like the realness of a printed photograph that you can actually touch. To me, digital photos feel like having a virtual bestfriend that you can never hold nor embrace. Ever. It’s touch that makes experiences sensual and real. 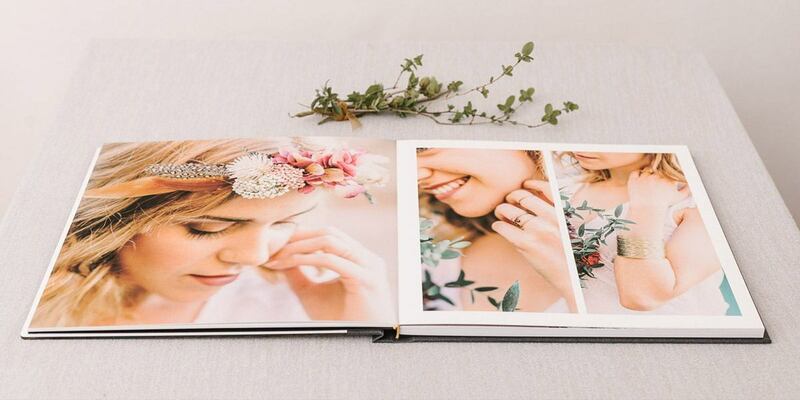 A wedding album gives you that haptical dimension and serves as a permanent home that your pictures can live in, unlike digital photos that float in cyberspace. 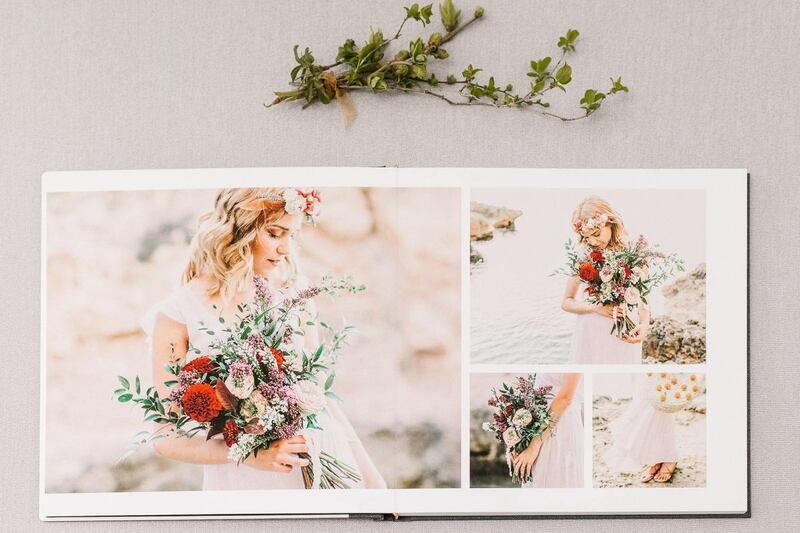 If you are still undecided on whether or not it is worthwhile to invest in a beautifully crafted traditional wedding album, drop by your wedding photographer’s studio and ask if you can flip through his or her studio samples. You will know what I mean once your hands touch the beautiful cover materials, the different structures of the pages and get a feel of the soul and character of every unique wedding book yourself. Let’s take a little time travel into the future: Your wedding was simply fantastic and you got hundreds of pictures from your wedding photographer. Beautiful pictures that capture all the emotions, moments and details of the day. A handful of your favourite pictures may have been hung up as murals and they will put a smile on your lips every time you look at them. Is it the first time your father sees you in your wedding dress? The moment you say “yes” and exchange your rings? The first kiss as a married couple? How you are warmly embraced by your guests? I could continue this list for a while, but will save you the trouble. My point is, it’s unlikely that all the pictures from those special moments made it to your wall. The good news is: There is room for them in your personal wedding album! “There are many love stories, but ours is our favorite.” A picture paints a thousand words, but what are a bunch of photos taken by your professional photographer without something to put them in relation to each other? 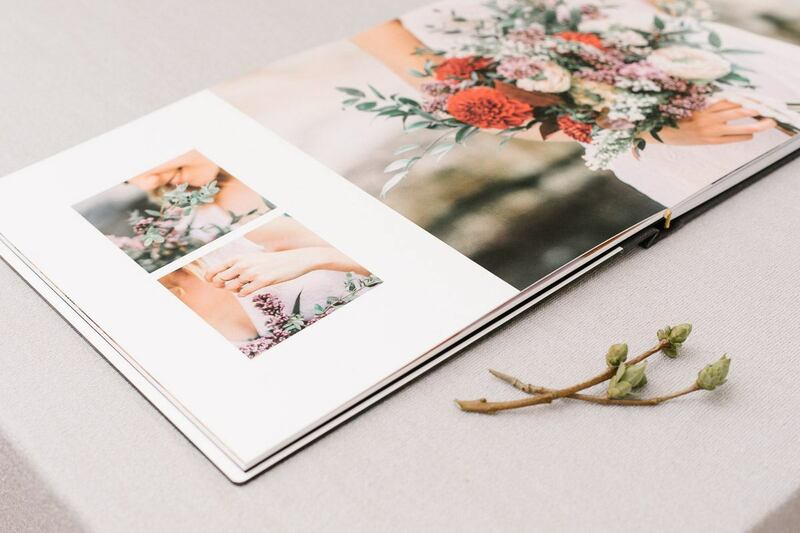 If you decide for a wedding album from a professional photographer, he or she will make sure that it doesn’t hold just a collection of pictures, but tells a story — YOUR story. Flipping through your wedding album will bring back memories of all the distinct and beautiful moments of your wedding day. You will experience the different feelings of the day again and again. As long as real time travel is not yet possible, you can get emotionally quite close with your wedding album :). Ask your friends who have a wedding album about their experience! Depending on your taste and budget, a professional photo book is fully customizable. You can choose from a wide array of materials from paper to binding, color scheme and detailing. 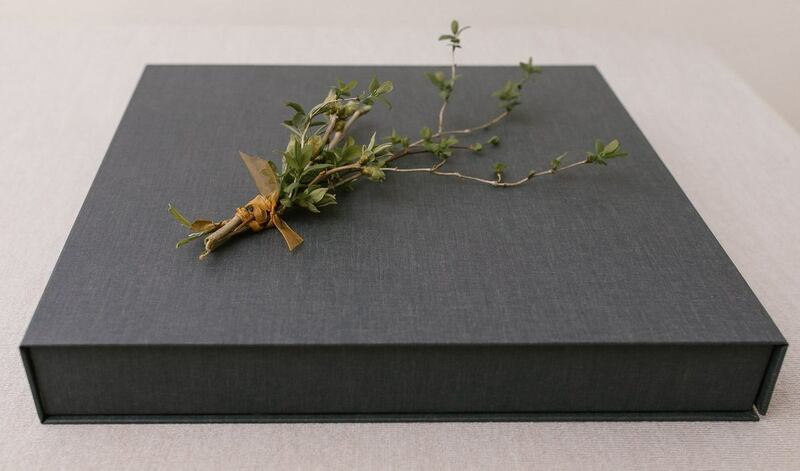 The wedding album shown in this blog post was handcrafted by the manufacturer “die Albenmanufaktur” in Germany: a Silverbook with an individual cover made of jute & acrylic plate (acrylic is very chic but scratch-prone, so handle with care). The pages are printed on velvet paper, which has recently become one of my absolute favourites because of its matte finish and therefore completely reflection-free surface. 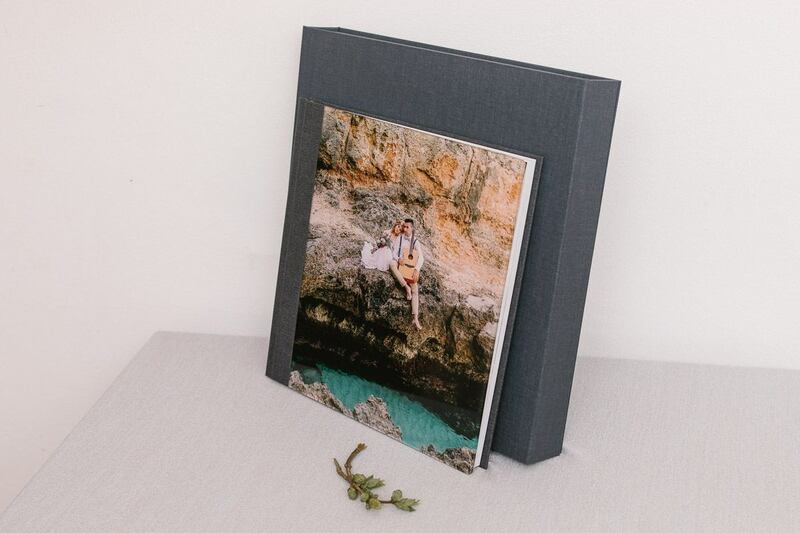 Which paper and kind of wedding album you like the most can be judged best by personally sampling albums and materials in your photographer’s studio. 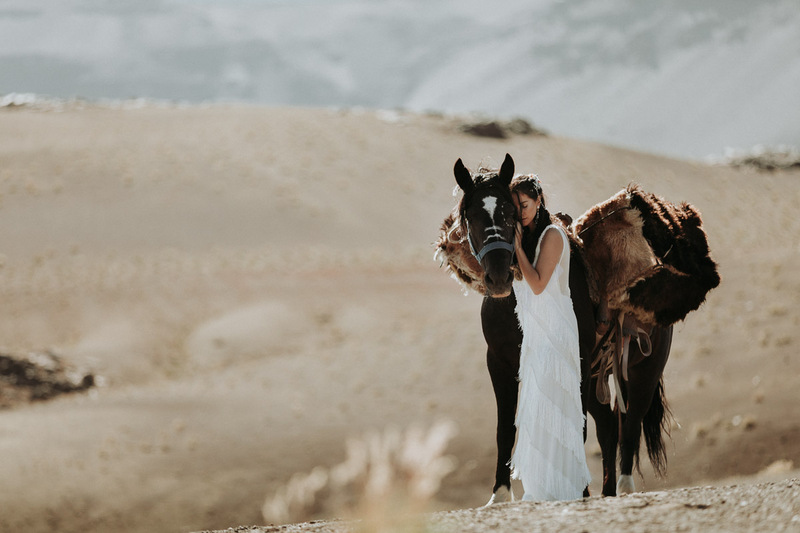 Your wedding photographer will be happy to advise you on the pros and cons of the various options and recommend combinations to suit your budget! You have invested a lot of time and money to make your wedding day something very special. After the guests have left, the last piece of cake has been eaten and the wedding dress has been stowed away, there is very little left of your day that you will keep for years. Mostly it is the wedding ring and the pictures that defy the ravages of time and even gain in value. Remember the time when you were little and you used to browse through your parent’s photo albums? Remember the awe of going over antique pictures of relatives from past generations? Somehow you got connected in a way that only you could truly relate. A wedding album is not just a book. It’s a family heirloom! 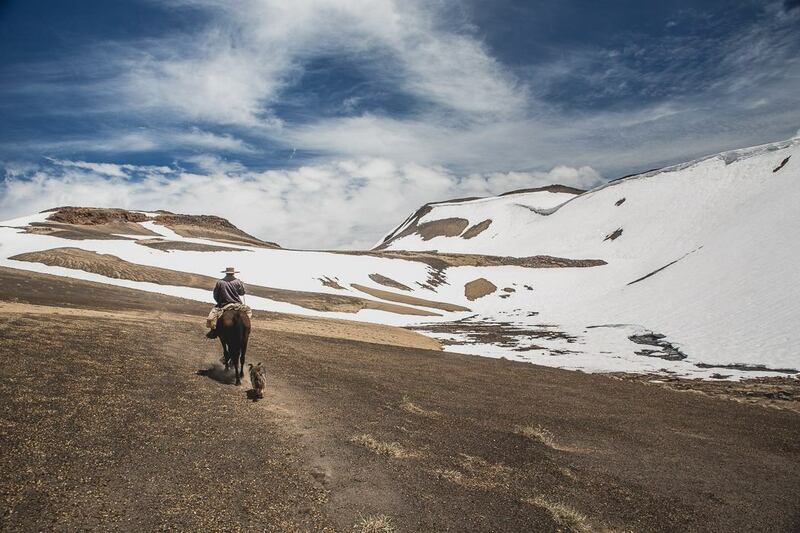 It is passed down from generation to generation and gives your future children and grandchildren the opportunity to take part in that special day from times long gone. A gift that is priceless! 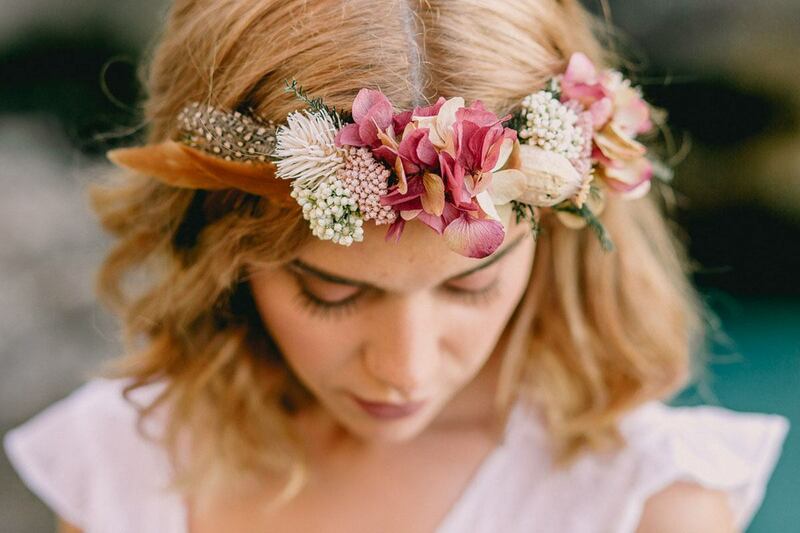 Read more about the Mallorca Beach Boho Wedding Inspiration featured in this album.